V wanted a total facial rejuvenation to correct her droopy face and brow. 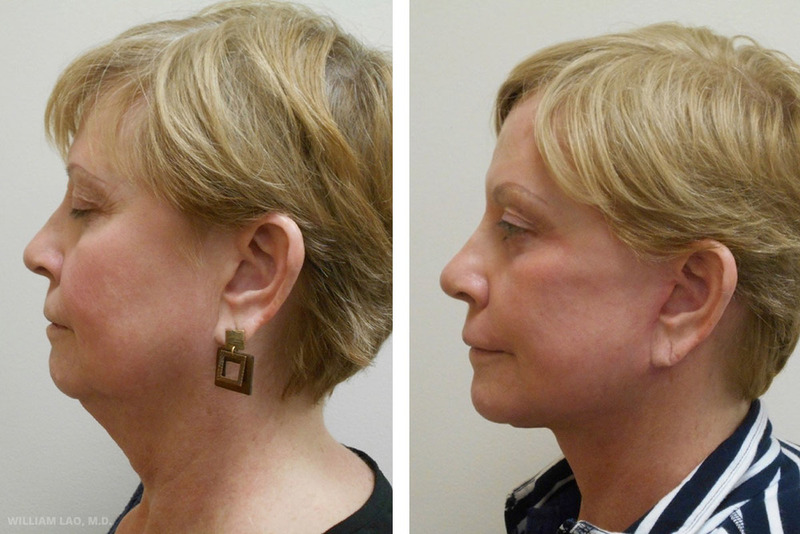 She also emphasized the desire to get rid of her “turkey neck”. She was extremely pleased with her neck, she regained the youthful look she once had. Her friends believes she looked at least 10 years younger.